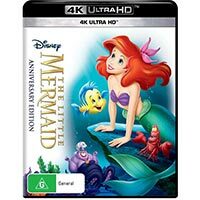 Disney’s much-loved The Little Mermaid arrives on 4K Ultra HD, the first of their traditionally animated features to do so. Ah, but how does it fare? Does it make the transition swimmingly, or does it flounder? 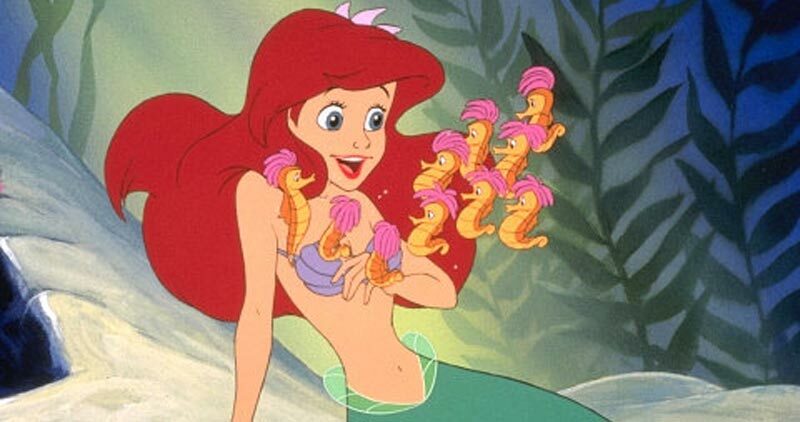 The story: There are likely people who weren’t aware that The Little Mermaid was originally a Hans Christian Andersen fairy tale, but given the Disney magic touch it took on a whole new level of life. It’s the story of a teenaged mermaid princess who’s fascinated by the world of humans. Falling in lust with one Prince Eric, whom she initially observes from afar, events soon conspire to bring them together. But how could a romance between a mermaid and a man-man ever work – and what would be the cost? The 4K disc: Disney are off to a great start in bringing their traditionally animated fare to the 4K format here, with what we believe is a native 4K presentation. Standard HDR enhancement is the order of the day, and the result of the collision of resolution and colour range is simply beautiful to behold. Such clarity! Jamming our old Blu-ray release into our player for a comparison just backed up our initial thoughts, that this is by far the best that Ariel and her crew have ever looked. 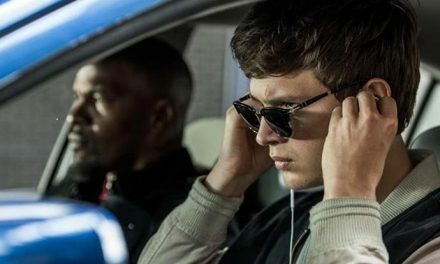 Sound fares much the same, with the inclusion of a new Dolby Atmos mix. 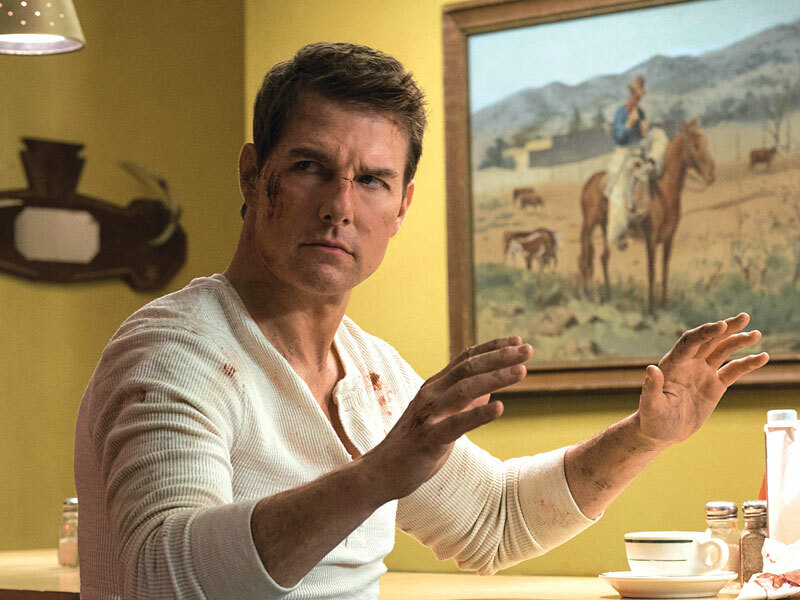 From deep booms of thunder to some playful surround use, it may not rival a newly-made action blockbuster sonically, but that would be kind of weird anyway for a film that’s 30 years old. All those treasured songs burst forth joyously, and dialogue is always crisp and clear. 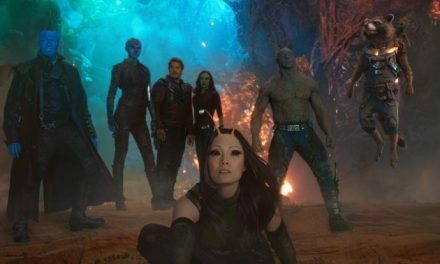 If you’re looking for extras then you’ll be left disappointed, as none are featured on the 4K disc, and the package does not include a companion standard Blu-ray. So, if you have the latter and dig those extras, hold onto it!